This post is brought to you by Wacom and Her Campus Media. I received the product free of charge. Opinions are my own. Everyone has been getting on our generation’s case for being bad workers. They say we’re lazy; they say we’re entitled, we don’t want to work; they say we can’t concentrate on one thing for longer than ten seconds. We’re always on social media, always posting, and always talking about ourselves. I’ve heard it all. Well, I’m calling you out, weird, generational gatekeepers. As we’ve said many times before, not all Millennials are that way. Even if certain parts of those arguments ring true, it’s not in the overwhelmingly negative way in which they are often said. In fact, much of our attitude and technological savvy allows Generation Y to be the most efficient and creative workers of our time. That’s right, note-taking. It’s the key to appearing alert and prepared. In fact, you will be alert and prepared if you’ve got your information written down and ready to go! Taking notes does not always come easy, and might take practice to master. 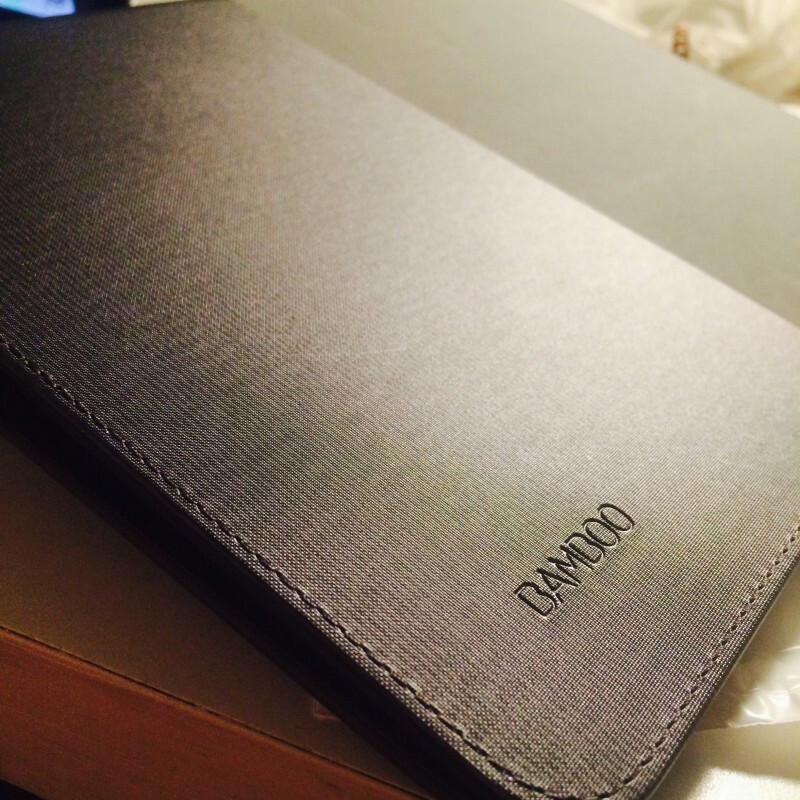 To help me take notes in the most efficient way possible, I use the Bamboo Spark by Wacom, which gives me both a physical and virtual platform me to write, edit, and shares my notes via iPhone or tablet. This new and unique technology allows me to write down notes by hand in a super handy portfolio and then export them to the iCloud with the touch of a button. All you have to do is download the Bamboo Spark app for free from the iTunes store, and you’re good to go! It’s the tried-and-true methods of the past, combined with the efficient technology of the present (and future, for that matter). “What was the date of that super important pitch meeting again?” “What was that deadline for that critical document?” OH, I REMEMBER. Why? Because I was taking copious notes at our meeting and asking questions to confirm information before writing it down. When I’m working on a project at work or my own, I keep notes on every little thing: what I’m bringing, where I’m going, and when, as soon as someone gives me these details. The need to document everything is not such a bad thing, Generation X! Even Dartmouth knows that active listening is an essential component to good note-taking. Whether you’re keeping notes on a calendar or your Bamboo Spark so you can upload them to the cloud, you’ll have dates filled up with specific when’s and where’s. Place all that info in a place where you’ll find it again. This is why the Spark portfolio is fantastic: you can keep everything in one, compact place. And it looks super professional, too! It has been proven time and time again that physically writing things down helps you remember things better than typing them on a computer or phone, so try to keep handwritten records if you can. Even if you do not necessarily know every detail of the event at first recollection, you might say, “I know there’s something going on on the 17th…”. That memory spark (no comedy intended) will prompt you to check back in with your fabulously-detailed notes to confirm. Perhaps this calls for you to develop a shorthand language that you can understand at a later date. This means you use symbols to represent certain letters or ideas. This could also entail using numbers or abbreviations rather than coming up with an entirely new alphabet. Maybe creating a new system just means numbering your pages in the corners, or separating pages into frames with drawn-in barriers and diagrams. Jerz’s Literary Weblog, though geared more towards taking notes in class, suggests that you make a note of any difficult or unfamiliar vocabulary so that you remember to return to it at a later point in time (probably with a dictionary). This is a great point and is still extremely valid in a workplace situation. In many cases, I’ve taken copious notes, but the speaker is just going way, way too quickly and I jot down whatever terms they say. Come time for a review of that information, I’m just spouting words that I can’t explain, and I end up not quite understanding the material. For that reason, it’s super important to double-check those definitions. Got to love Google! 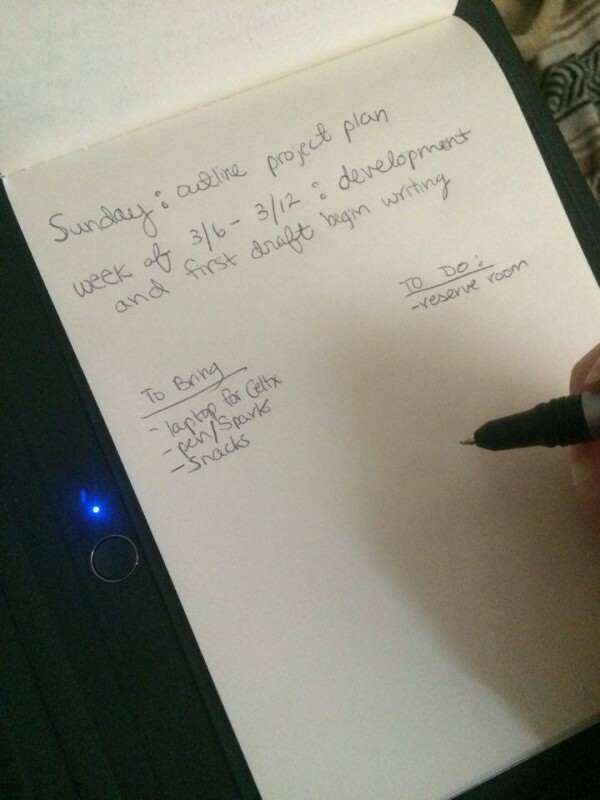 Editing is an essential part of any written work, even memos, and notes. Check over your jottings-down to assure that all dates, times, and events are where they should be on the calendar. Once they’re checked, send them to someone else for a second look if the situation calls for it. 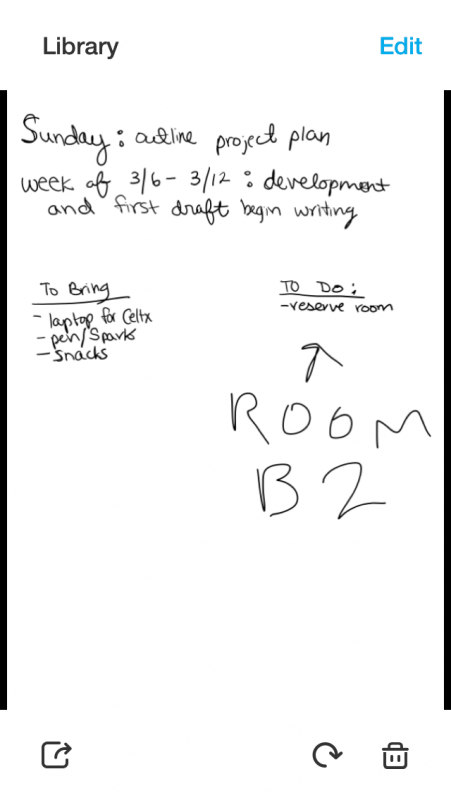 Send notes around to your colleagues for them to edit on their phones. 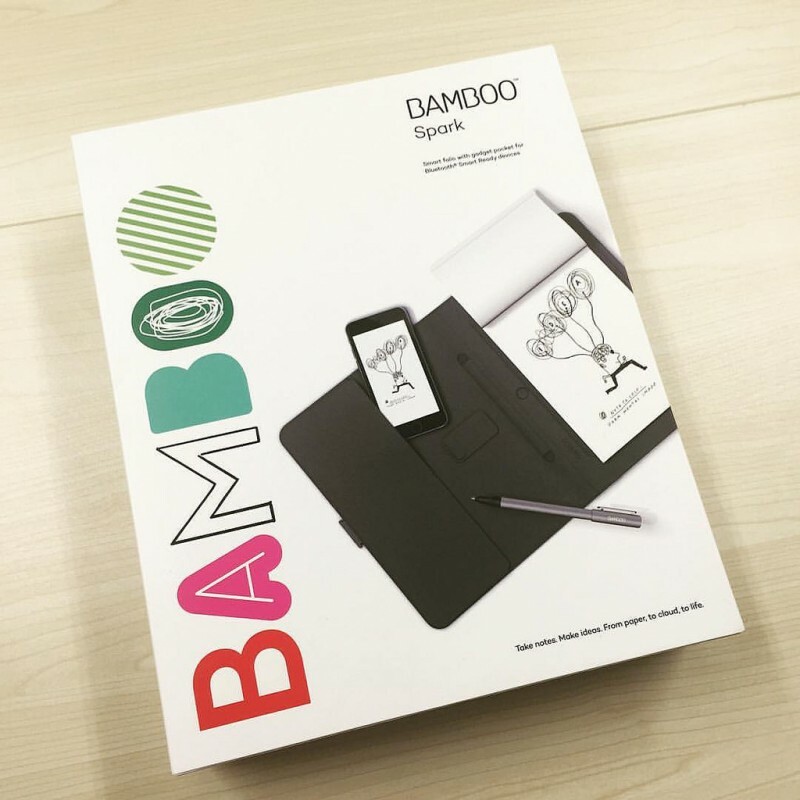 The Bamboo Spark by Wacom lets you upload, send, and edit notes on your phone or tablet! Not only will you be super prepared, but you’ll also be taking on responsibility and acting as an organizational agent, even if your entry-level job is just to keep notes. Everyone loves to be organized; just not everyone knows how to do that. Don’t leave the important stuff to chance. Keeping tabs on the details will show your coworkers and your bosses that you are present, participatory, and ready to work!